Our Annual Charity Golf Tournament has been a huge success and great time for family, friends and clients! Over the past 3 years, we have raised over $45k to be donated to various charities. 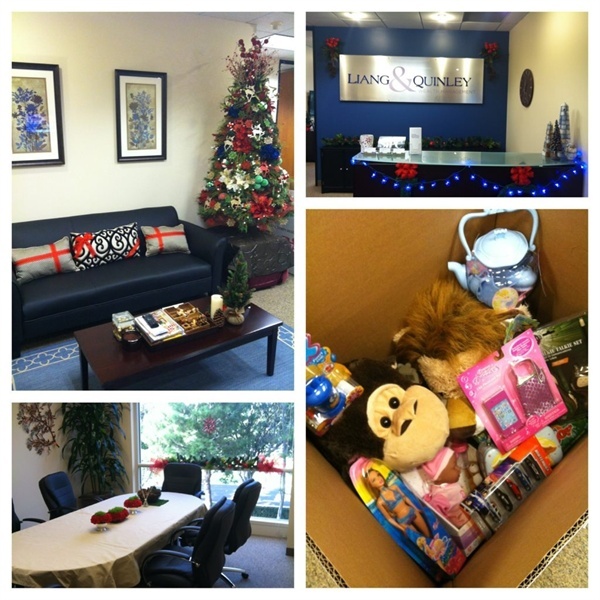 Every year for our holiday party, we partner with Toys for Tots and host a toy drive. 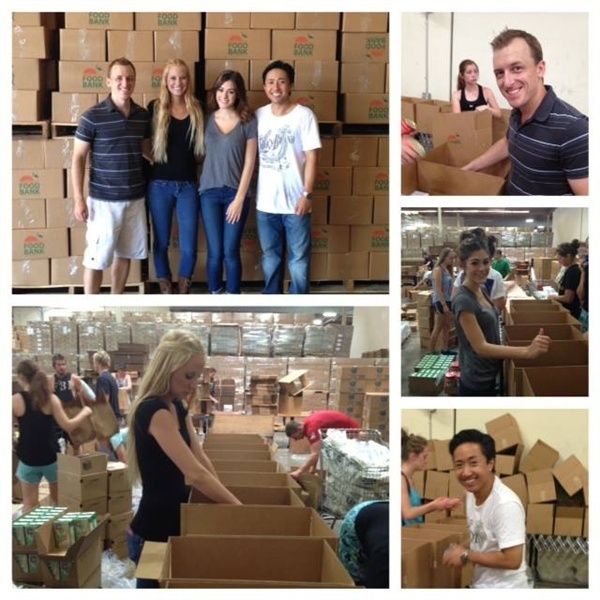 The Liang and Quinley Wealth Managment team helped package 1,616 boxes of food to be distributed to families in our community this past July. 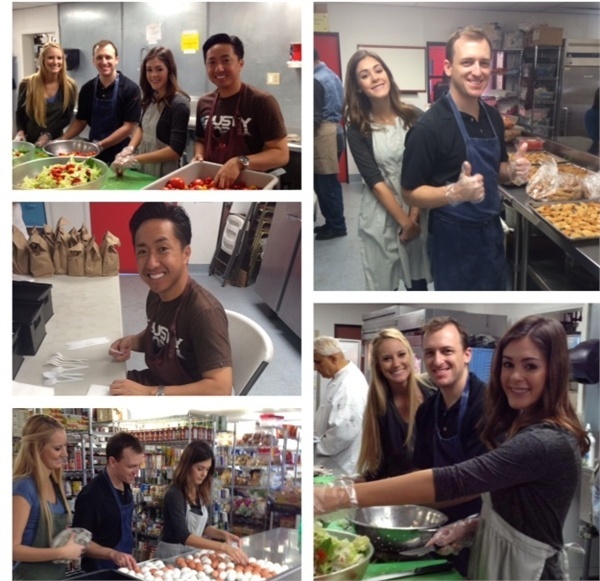 Our team volunteered for Mary's Kitchen, located in the city of Orange, preparing meals and serving the homeless. Mary's kitchen is a great organization serving breakfast, lunch, and dinner to the homeless. We will definitely be back for another volunteer day soon!